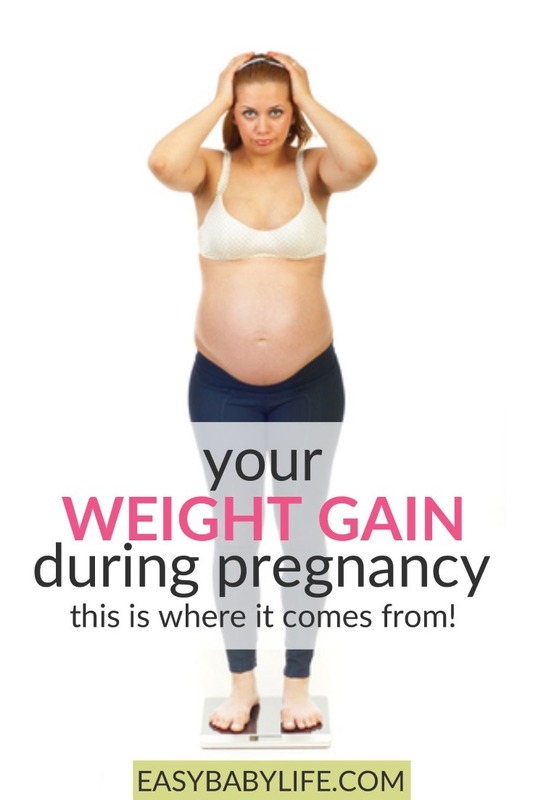 Your Weight Gain During Pregnancy By Week - This is Where it Comes From! 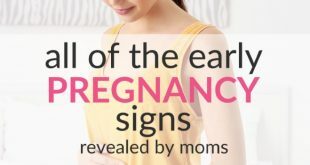 Home > Your Pregnancy > Pregnancy Facts > Your Weight Gain During Pregnancy By Week – This is Where it Comes From! Weight gain during pregnancy is something we all have to deal with. The first time I was pregnant, I remember thinking that it was so strange that I would gain something like 28 lbs (12.5 kg), but my baby would only weigh some 7.7 lbs (3.5 kg) at birth. Why on earth would I have to deal with gaining three or four times more than the baby would even weigh? I did a bit of research and found some information about weight gain during pregnancy that eased my mind. A lot of the weight you put on will magically disappear when you give birth since the weight you gain comes from your baby, the placenta, and increased blood volume. Have a look at the pregnancy weight gain table below. (There are actually two of them, one in grams and one in pounds.) It shows what your weight gain comprises of as your pregnancy proceeds. Your baby is not the only cause of the weight gain, and neither is body fat. You’ll also find an explanation of why our body fat increases during pregnancy and what to do about it if you gain too much weight. Why do we gain body fat during pregnancy? You’ll find two tables here. The first shows weight gain in grams and the second in pounds. So use the one you prefer! References: Soderberg (2003) Mammapraktika; Hytten, Chamberlain (1981) Clinical Physiology in Obstretrics; Sohlstrom (1993) Bodyfat during reproduction; Eisenberg, Murkoff and Hathaway, What to expect when you are expecting. This data shows the ideal weight gain, although it is a fact that many women gain more than this. In such cases, your weight gain during pregnancy may result from a heavier baby, but most likely it results from more body fat and water retention. The good news is that just by simply giving birth, a lot of this extra weight disappears automatically, as you can see in the table above. The bad news is, the body fat doesn’t. And if you decide not to breastfeed, or if you have gained very much fat, you’ll have to find other ways to get rid of the built up fat reserves. There are many good reasons for this. One is that your body is preparing for breastfeeding. Breastfeeding a baby actually requires as much as 500-800 extra calories per day, so way back when the new mother had to gather and hunt for food rather than just open the fridge, the additional body fat built up during pregnancy was actually a life insurance for her and the baby. The body fat was also a protection against infections, as a starving mom is certainly more prone to get ill. There are several hormones to blame for the weight increase. Two hormones that you might have heard of are progesterone and relaxin. 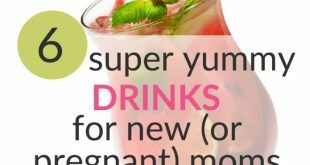 Both of these increase significantly during pregnancy and are believed to increase pregnant women’s appetite, especially after the 1st-trimester nausea is gone. But as if increased appetite wasn’t enough, a third hormone is involved in your weight gain: cholecystokinin. This hormone increases your body’s ability to digest and make metabolic use of your food intake. According to MD Moberg-Uvnas (1985) this hormone also contributes to after-meal sleepiness. So while your body only needs around 300 extra calories per day for you and your baby to thrive during pregnancy, at least three hormones are working to make sure you gain the weight needed for breastfeeding as well. No wonder most women become a bit chubby during pregnancy. This is a good question and one that your maternal nurse or doctor should help you with. Rapid and/or significant weight gain during pregnancy can be a sign of gestational diabetes and should not be left without examination. A rule of thumb is that gaining more than 4 pounds (2 kg) per week is considered a rapid weight gain and should be discussed with your health-care provider. It has also been shown in research (Sohlstrom; Bodyfat during reproduction) that body fat gained at the lower part of your body is less of a problem than if you gain weight on your belly, arms etc. While breastfeeding, the body seems to use primarily the fat stored on hips and lower body. More and more research indicates that upper body fat accumulation is due to insulin resistance and a sign of diabetes or metabolic syndrome. To avoid building fat on your upper body, try reducing your intake of sugar and white flour as much as you can. Exercise has also shown to reduce the risk of insulin resistance. And of course, ask your health nurse for a glucose challenge test. A recent study also showed that excessive weight gain during pregnancy and especially during the 1st trimester was associated with a 50% increased risk of developing gestational diabetes. The theory is that the weight gain may result in an early increase in insulin resistance. There is also a link between gestational diabetes and developing type 2-diabetes later in life, also due to insulin resistance. Even if you are hungry and certainly should eat, make sure you eat healthy foods! Do what you can to get all the nutrition you need while keeping your blood sugar in control. For tips on eating healthy during pregnancy, click here. Also combine a healthy diet with moderate, regular exercise. Enjoy the habit of taking a brisk walk for as long you can, and combine that with pregnancy yoga for example. 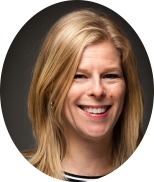 One of the most interesting, recent studies on maternal metabolism and obesity (referenced below) actually suggests a combination of moderate, but consistent exercise with a diet that keeps carbohydrate intake under control, This has been shown to be very effective in preventing and mitigating type 2 diabetes as well as gestational diabetes and obesity. To understand the low-carb approach in more detail and why it can improve your health if you do have diabetes or believe that you are at risk of rapid weight gain and insulin resistance, read Dr. Bernstein’s Diabetes Solution: The Complete Guide to Achieving Normal Blood Sugars. It is written to help diabetics, but it works just as well for anyone overweight, and thereby at risk for metabolic syndrome. Now, how are you doing so far regarding weight gain? Please share your thoughts by leaving a comment below! Eisenberg, Murkoff and Hathaway, What to expect when you are expecting.